A McDonald’s worker who bludgeoned a customer to death in his own home using a statue of the Virgin Mary and a tin of mangoes has been jailed for 19 years. 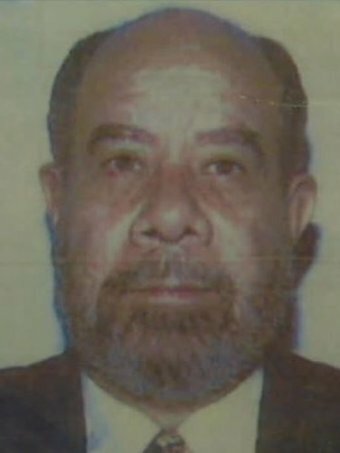 The body of Elia Abdelmessih, 69, was found in the entry foyer of his Kew East home in 2005 face down in a bowl of bloody fluid and surrounded by a number of bloodstained items, including the broken statue and a dented tin of mangoes. His killer, then-23-year-old Katia Pyliotis, moved to South Australia the following year and lived undetected for 11 years until she was involved in a minor criminal matter which led to her DNA being taken. It was matched to DNA collected from various parts of Mr Abdelmessih’s home when he was killed. Pyliotis, now aged 37, has been ordered to serve a minimum 15 years and six months in prison before becoming eligible for parole. Before his death, Mr Abdelmessih was a regular at the McDonald’s where Pyliotis worked. In sentencing, Victorian Supreme Court Justice Paul Coghlan described Mr Abdelmessih’s behaviour as “unusual and to a degree over-friendly”, but said there was no evidence the pair had had any interactions that were out of the ordinary. Justice Coghlan later described Pyliotis’s murderous attack as “brutal and sustained” and said the motive remained unclear. “Although there was a frenzied attack on Mr Abdelmessih, which ranged over a number of parts of the house, that attack was not premeditated and it is likely to have been triggered by some event, the nature of which cannot be established,” he said. 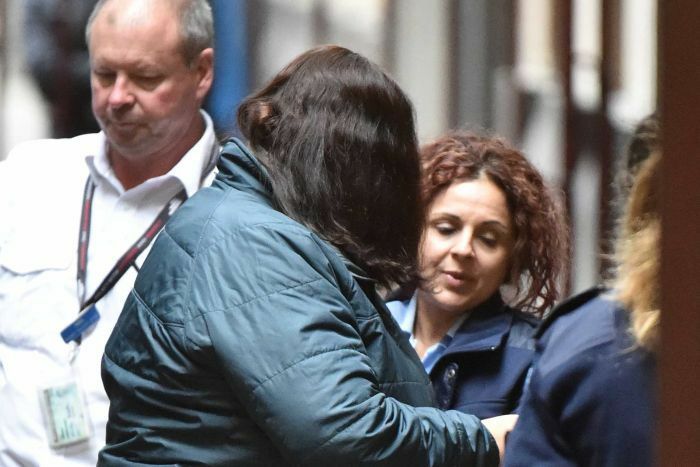 Pyliotis continues to deny any involvement in Mr Abdelmessih’s murder despite admitting to her mother in a phone call from prison that she was at his house on the day he was killed. She has never explained why she was at the house. Justice Coghlan said Pyliotis had been diagnosed with a major depressive disorder and assaulted a number of times while in prison. “You are to a large degree, an atypical person to be in prison,” he said. The court heard Pyliotis had the unqualified support of family and friends who said they had never witnessed her being violent. Outside court, Mr Abdelmessih’s goddaughter Susan Ayad said it had been an “exhausting” wait for justice and she did not feel the sentence for her godfather’s killer was enough. “He’s a father to me, father to my children, so we miss him greatly,” she said. “I know they’ve [Victoria Police] done hard work and she’s been punished for what she’s done but I just don’t feel it was enough. 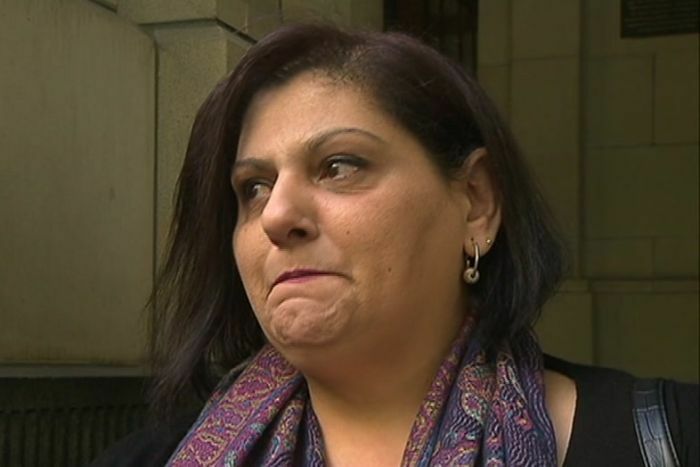 Her daughter, Amanda Ayad, said she would have liked to receive an apology or some form of recognition of guilt from Pyliotis. “The way he was left to die and the way that he was killed was really tough for us to take,” she said.